company. 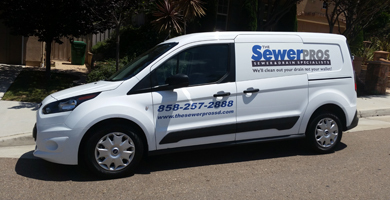 Together, with the help of a very good team, The SewerPros now has multiple locations and more than two dozen employees. We are very proud to say that we have achieved this success mostly by referral with almost no paid advertising. Joe was one of the very first people to perform sewer inspections specifically tailored to the real estate transaction. He began doing sewer inspections in 1997 for a local plumbing contractor and quickly realized the need for this service in the real estate industry. 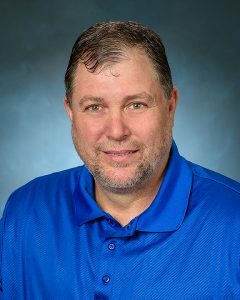 Over the years, Joe has developed a very tight bond with many home inspectors and real estate agents as he has helped tens of thousands of their clients. Joe has seen just about everything you can imagine in a sewer, but is still surprised from time to time by something new. Joe is involved in every technician’s training process and is constantly reviewing inspection reports for quality control. Tracy began her working career at the early age of 7 in the restaurant owned by her parents. She quickly learned the importance of customer service and efficiency in the workplace. Tracy worked at the family business all through college as she worked on her degree in accounting. After graduation, Tracy worked in accounting at a few large companies but ultimately decided that customer service was where she was most comfortable. Following in her parents footsteps as entrepreneurs, Tracy was very excited to be involved in The SewerPros startup. 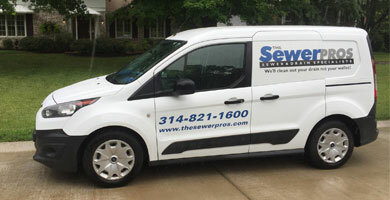 Tracy’s customer service training and accounting experience has been an integral part of the success of The SewerPros. 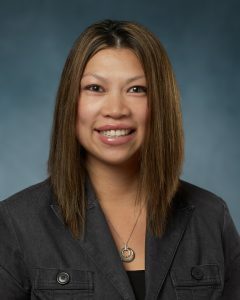 She works regularly with every office employee on the importance of customer service and finding new ways to improve. Rick began his career as a real estate investor at the age of 22 buying a multifamily building to live in so he wouldn’t have to pay rent. Over the next 10 years he would buy several other properties as he realized his love of real estate. As the real estate market entered some tough times in the mid 2000s, Rick stumbled into a career as a home inspector and found something he loved even more than real estate. Educating clients on one of the biggest purchases they will ever make was something Rick took great pride in as he became one of the most requested inspectors in the company. 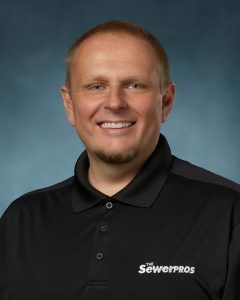 Rick’s ability to communicate even the most delicate information to the most nervous client is one of his strengths, and has become a cornerstone in the foundation at The SewerPros.